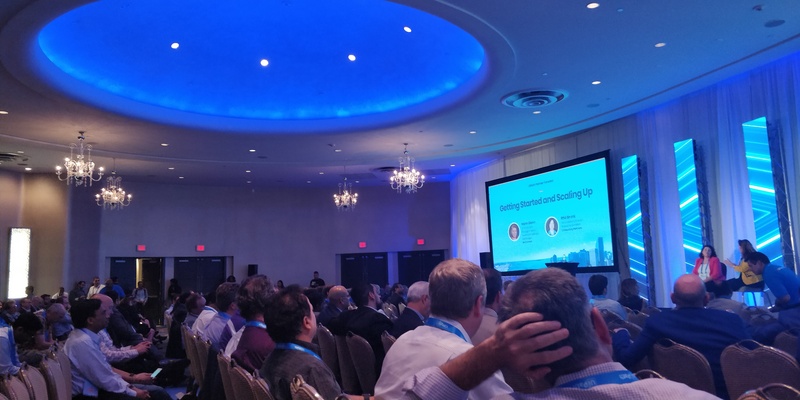 A Partner event hosted by UiPath dedicated to highlighting RPA and its latest developments with AI. The Keynote speech delivered by CEO Daniel Dines encouraged attendees to “Accelerate Everything” using RPA. Technology has been continuously changing the way people work and businesses have over time experienced the benefits of enterprise technology. This has led up to the convergence of several trends that now make automation possible and in 2018 enterprises went all-in with RPA. Mckinsey’s study “A Future of Work: Automation, Employment, and Productivity” projects that the new Automation First approach will improve global productivity by a whopping 75%. Deloitte estimates that job satisfaction will increase by 50% once the mundane work becomes automated. For the folks who expect all hell to break loose with job loss, the World Economic Forum projects a growing workforce with 60 million net new jobs to be created while capacity still increases with robots adding the equivalent of 2.3 billion full-time workers. The news that kept everyone at the edge of their seats however was the integration of AI and “smart” functions into UiPath RPA. Robots are learning to emulate humans and to augment humans by intelligently understanding documents, conversations, making decisions and maintaining themselves. Google unveiled their cloud contact center AI services which included embedded customer machine learning models with Google’s cloud machine learning engine to automate tasks like customer signature verification and scanning the job database. Microsoft also launched their Azure Cognitive Services integration with UiPath. 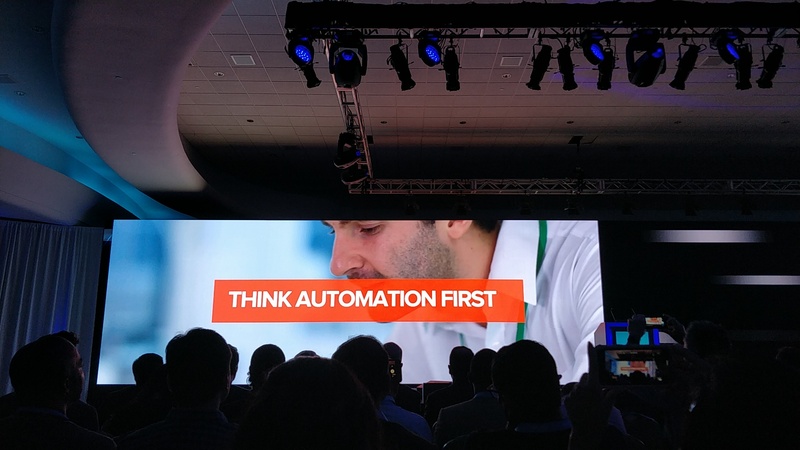 TL;DR: UiPath RPA is hot from accelerated growth and continues to speed ahead with AI at its heels and we certainly want to be on board for the ride!